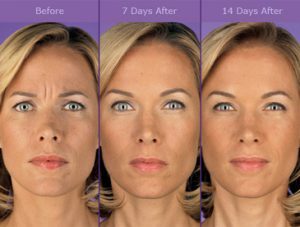 Botox® Cosmetic (onabotulinumtoxin) is a prescription medicine that is injected into muscles and used to temporarily improve the look of both moderate to severe crow’s feet lines and frown lines between the eyebrows in adults. 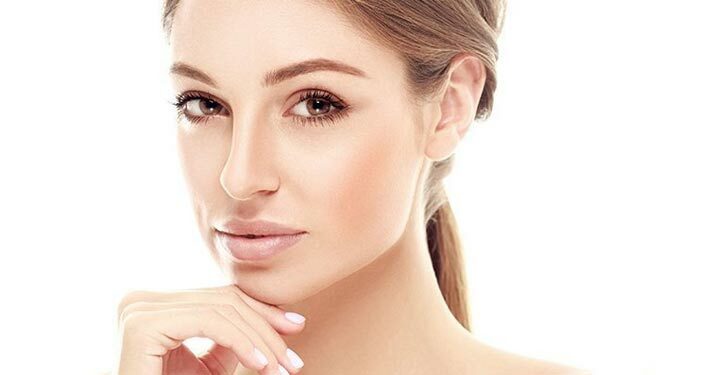 There is no downtime with this treatment but it is recommended that you do not lie down for 4 hours post treatment. You may begin to notice results within 24 to 48 hours with the maximum effect visible at 1-2 weeks. Some people experience headaches or mild bruising at the injection site. We recommend you return every 3-4 months to maintain the optimum results. Dysport is a prescription injection for temporary improvement in the look of moderate to severe frown lines between the eyebrows (glabellar lines) in adults less than 65 years of age. 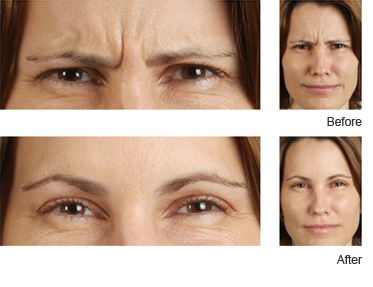 Dysport blocks the signal from the nerve to the muscles, ultimately resulting in a reduction of muscle activity and temporarily preventing contraction of the muscles that cause frown lines. Some patients report that being injected with Dysport feels like a pinch. Your provider may use ice to numb the treatment area. If you are concerned about discomfort, your provider may apply a topical numbing cream before administering your treatment. 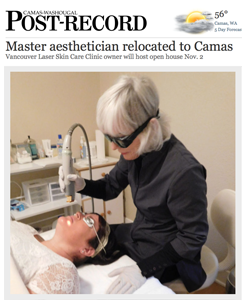 I can not imagine a more professional, yet down to earth staff and they’re so knowledgeable! Once inside, it feels more like a day spa than a clinic. Aromatherapy, relaxing music and a comfy couch. Lori and Jen are amazing ladies. I’m looking forward to my next visit.